Pittsburgh native and one of the hottest hiphop acts in the US. 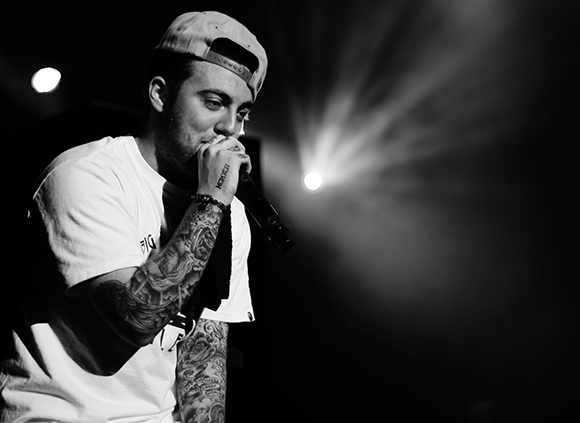 right now, Mac Miller, comes to Stage AE on Sunday 20th September to celebrate the release of his highly anticipated new album GO:OD A.M. and launch his tour! The record is his first with a major label, has been 2.5 years in the making, and was apparently written and re-written nine times before making the cut, so fans know it's gonna be a dope show!